This classic fleece looks great on its own or stylish layered. 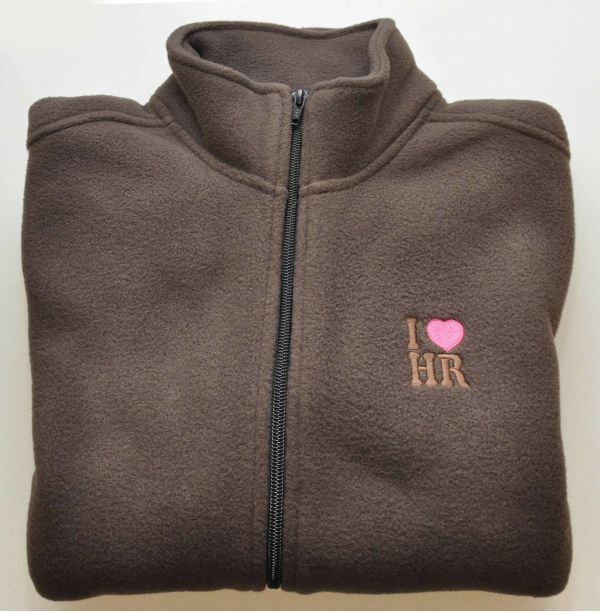 The R-Tek fleece is soft, lightweight, plush and warm. I love HR embroidered in high quality stitching.